Cooper High School principal Dr. Karen Munoz has been named an Executive Director in the Administrative Services Department for Abilene ISD. Principal at CHS for almost eight years, Dr. Munoz will remain at her current role until the conclusion of the school year. She will fill a position in the Administrative Services Department that was vacated in December with the retirement of Carla Garrett, Executive Director of Elementary Education. In making the announcement, Superintendent Dr. David Young said Dr. Munoz’s new duties will focus on supporting the district’s high schools as part of a reorganization of responsibilities in the department. Dr. Young said the search for the next principal of Cooper will begin immediately. 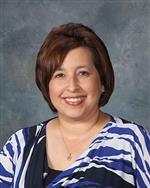 Dr. Munoz first arrived at CHS in 2010 as Administrator of Instruction, and she became principal the next year. She previously worked as principal of Ortiz Elementary School as part of a career in AISD that started as a first grade teacher at Jane Long Elementary in 1992. In 2016, Dr. Munoz was named one of the four finalists for Secondary Principal of the Year in Texas by the Texas Association of Secondary School Principals. 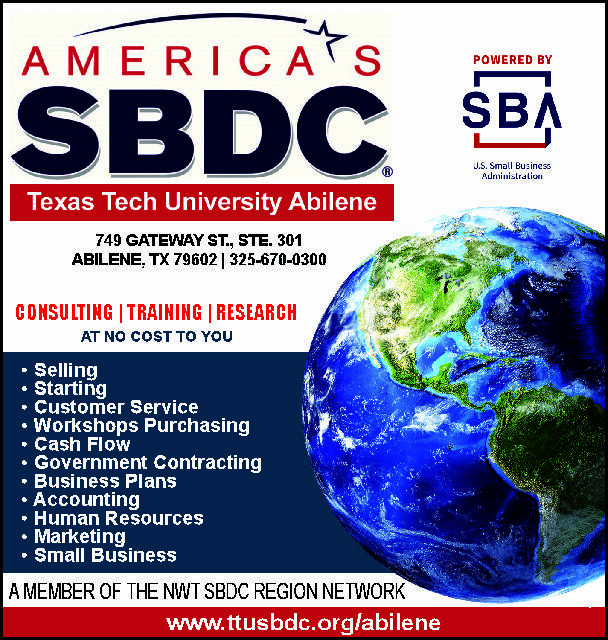 A native of Munday, Dr. Munoz earned her doctorate from Texas Tech University, her master’s degree from Abilene Christian University and her bachelor’s from Tarleton State University.